The Sawyer County Historical Museum is located on Highway B in Hayward, Wisconsin. The museum is open year round with hours that vary seasonally. 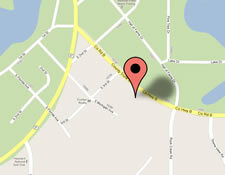 For directions, please click here. 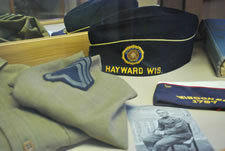 The Sawyer County Historical Museum contains numerous exhibits spanning the history of Sawyer County and the Hayward area. 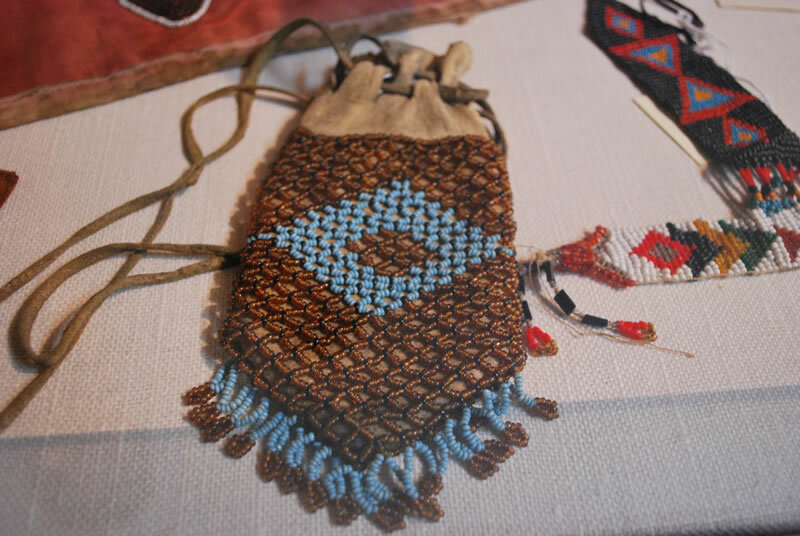 From Ojibwe Culture to military service, there's something on display for those of all ages. For more information about exhibits, please click here.